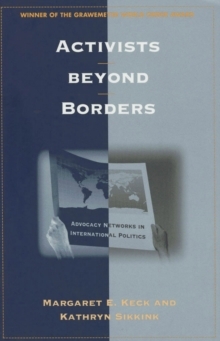 In Activists beyond Borders, Margaret E. Keck and Kathryn Sikkink examine a type of pressure group that has been largely ignored by political analysts: networks of activists that coalesce and operate across national frontiers. Their targets may be international organizations or the policies of particular states. Historical examples of such transborder alliances include anti-slavery and woman suffrage campaigns. 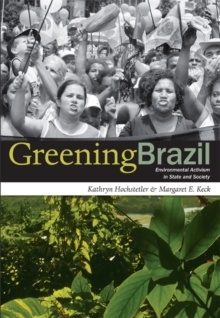 In the past two decades, transnational activism has had a significant impact in human rights, especially in Latin America, and advocacy networks have strongly influenced environmental politics as well. The authors also examine the emergence of an international campaign around violence against women.